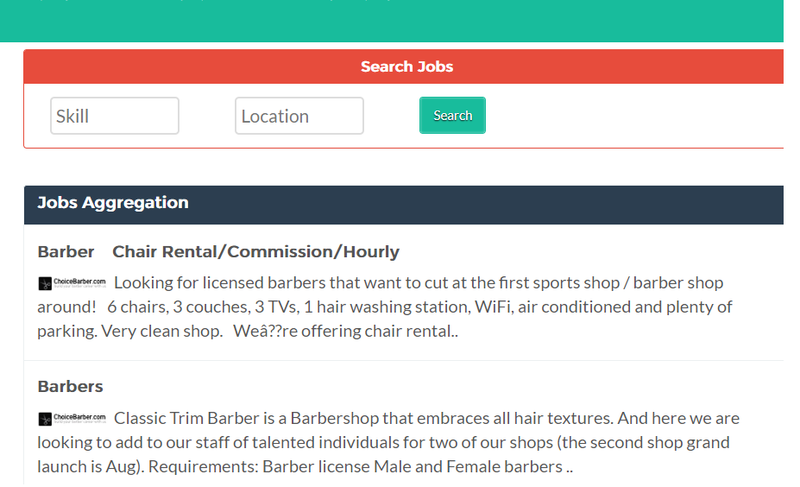 Jobisite.com now allows job boards from all countries and niches to submit their rss feed in any format. Any job board can send their job rss/xml feed in any format. 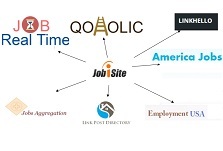 Jobisite index them on regular basis and show them in the website and can provide good traffic to other job boards.